Andy Andrews and Christine Bissell will be Inner State again this year,. 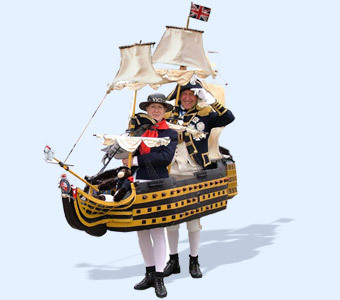 There’s 30 minute Theatre at the Redoubt Fort on Saturday telling the story of Captain Cook’s Secret Recipe and HMS Victory will be walking along the Quayside & Ha’Penny Pier on Sunday! 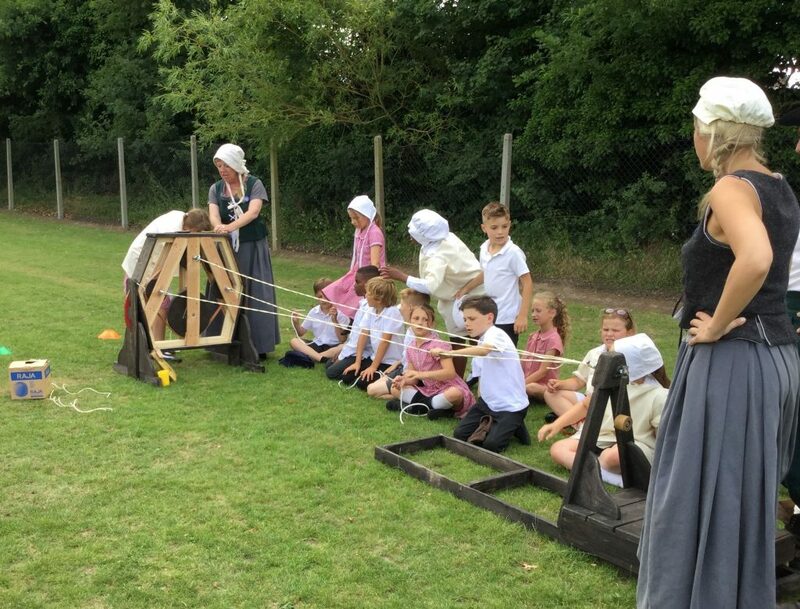 Also at the Redoubt Fort the Grand Theatre of Lemmings will be presenting “Ropes and Yarns” – a maritime history experience.Help to make traditional rope, enjoy a maritime story, be bamboozled by a thief knot or have a go on the ships wheel. The Kings German Artillery again defend the Redoubt Fort, demonstrating musket drill and cannon firing and taking part in the odd skirmish with marauding pirates. 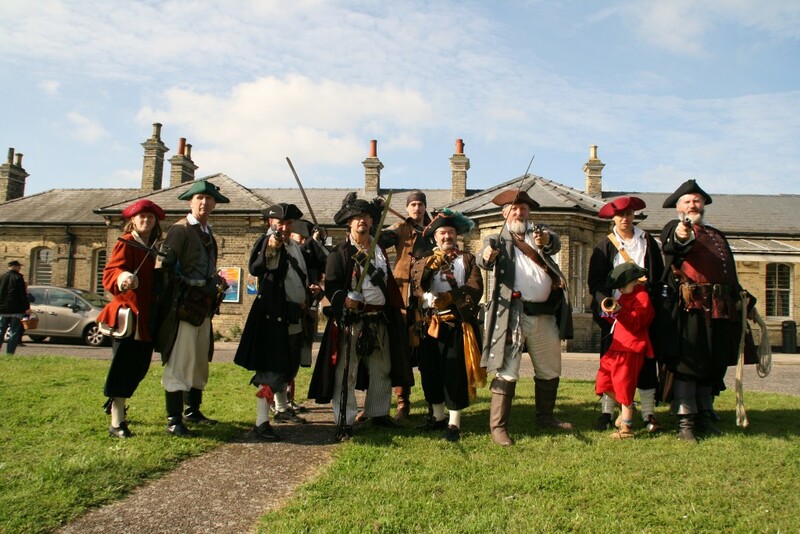 Bands of pirates will be roaming the town throughout the weekend. 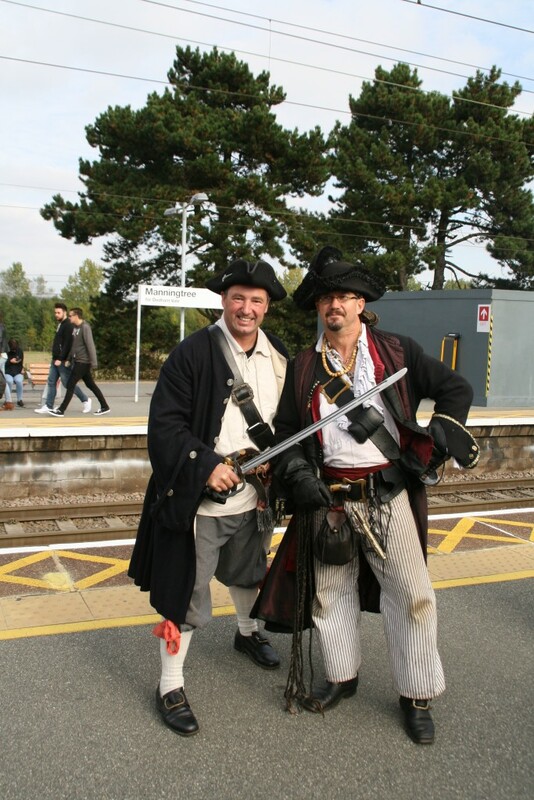 Look out for them on the Shanty Train and at the Redoubt Fort. We are very pleased to welcome back Kipperland in 2018. 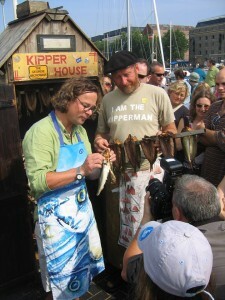 Visitors will be able to see demonstrations of splitting and smoking herrings, plus old photographs and text about an industry which once employed a quarter of the population. There will also of course be the opportunity to buy the finished, freshly smoked product, which were such a success last year that they sold out! Come to the Redoubt Fort and try a food which has health benefits second to none. 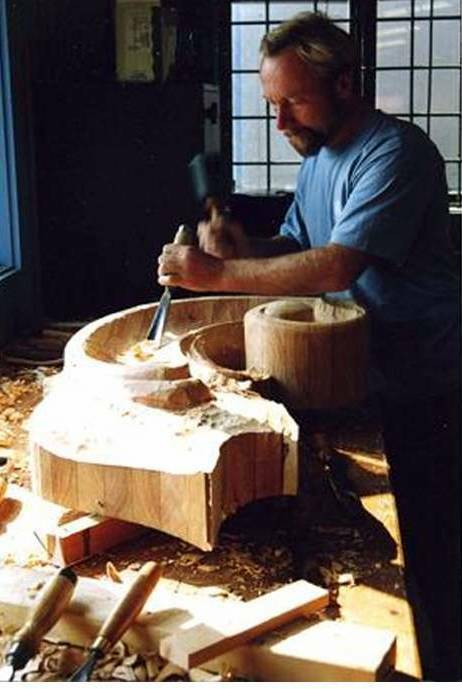 Andy Peters will once again be demonstrating his amazing skills at Figurehead carving. 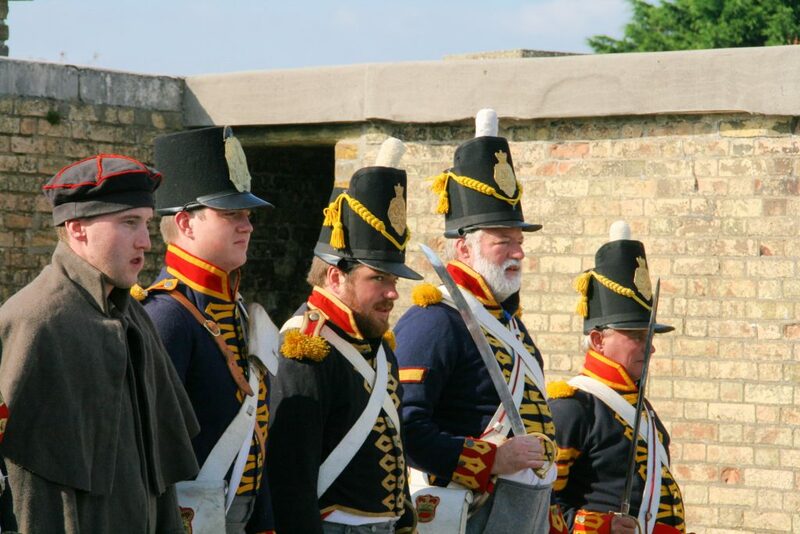 Don’t miss seeing him up at the Redoubt Fort all weekend. In 2018 we have a “Singing in Public” workshop for beginners and a “Harmony Singing” workshop for those with a little more experience. 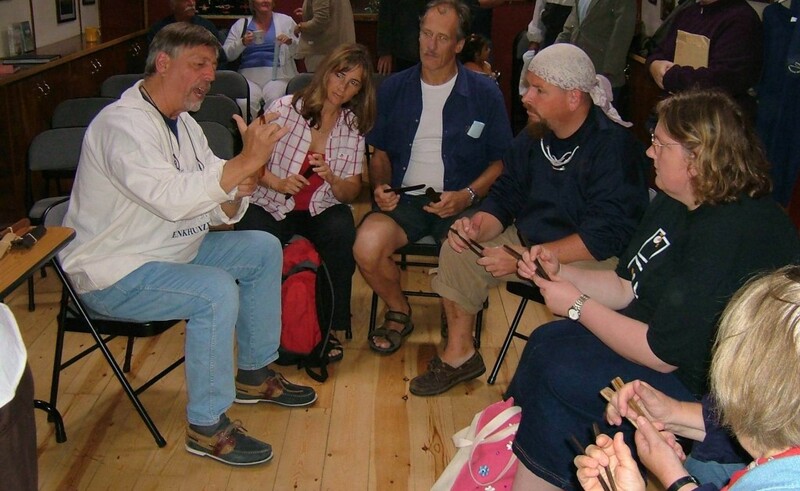 The popular Bones Workshops continue, with “Dutch Uncle”, Hans Weehuizen instructing participants in playing this traditional maritime percussion instrument and running schools workshops for children. And enjoy a selection of nautical tales and jokes in “Sayings from the Sea”, on board the Fishing Smack Excelsior. Further details will be in the Programme later in the year. 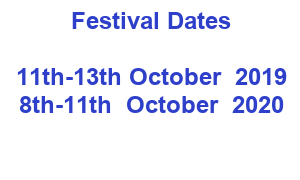 If the written word, rather than song is more your bag, come along to our Spoken Word sessions, proving to be a popular addition to the festival. Bring along a poem, story, monologue or other piece of prose to read out to others, or just come along and listen. Items can be self penned or not and the only stipulation is that there must be a sea/ maritime theme. John Kempster will be hosting these sessions for us. 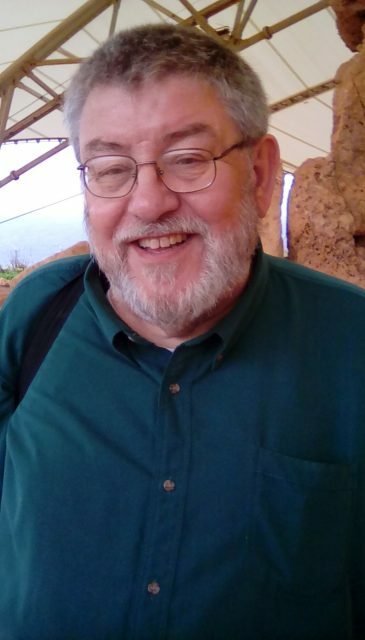 He is a longtime MC and storyteller who also sings a bit. 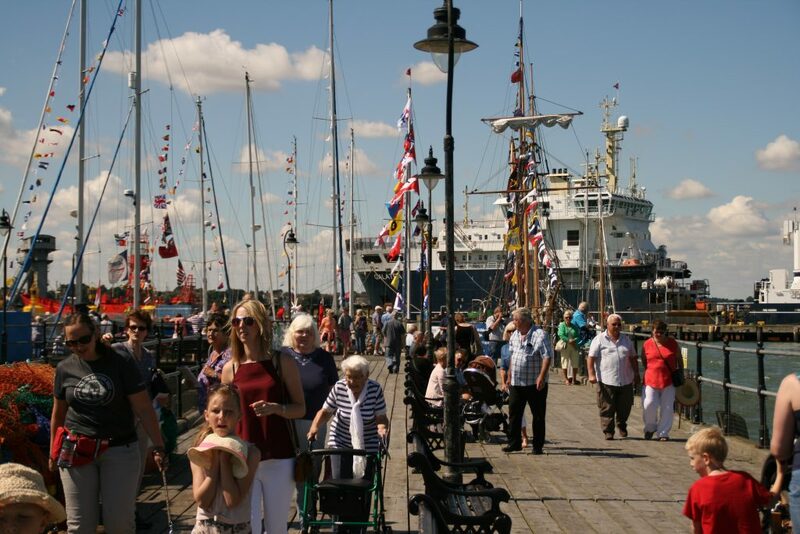 There are also talks, walks and discussions plus guided tours of Harwich on all three days of the Festival. Finally, on Saturday 12th October, Essex & South Suffolk Community Rail Partnership will again be running special Shanty Trains along the picturesque Mayflower Line between Manningtree & Harwich Town. With Shanty singing, pirates, activity packs and prizes.